What’s dinnertime like at your place? A civilised gathering with witty banter and engaging chatter? More likely it involves the kids watching a tablet device, and mum and dad checking their phones. It’s a sad reality that we’re no longer interacting with each other, preferring the distraction of technology. 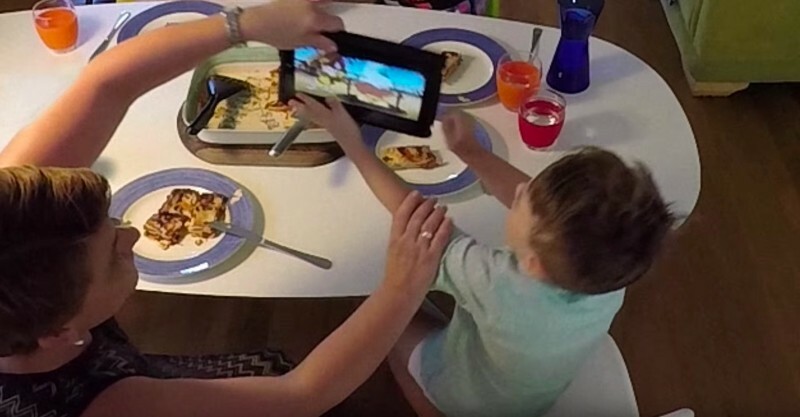 Take a look at what happens when an ingenious invention puts an end to mealtime distractions – it’s hilarious. And eye-opening. Ok, it may be an ad, but it’s very clever, very funny, and has a really strong message. In a bid to wrest back the family dinner table from the evil clutches of modern technology, Dolmio created a nifty little gadget. 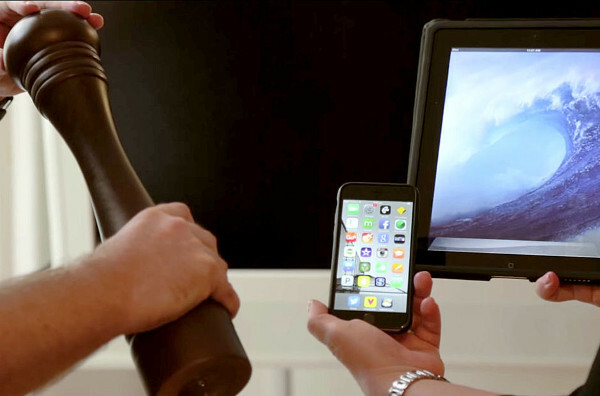 While unassuming in its appearance and not out of place at a dinner table, it packs quite the bunch, with its ability to render all technology in the home completely useless. It works by turning off devices that have been pre-programmed to shut down via an automated switch, and keeps them off for 30 minutes. Unfortunately, these gadgets aren’t for sale, so you’re going to have to make your own or come up with your own technique. I’m guilty of letting my kids eat their dinner in front of the TV or while watching their iPads, and this ad does kinda get me in the feels. What about you, Babyologists, could your family do with a Pepper Hacker?